It’s funny. Before the whole social media revolution, the hashtag was just a symbol that represented numbers. In fact, it wasn’t even called a hashtag. It was actually called a pound sign or number sign. However, with the breakthrough of Facebook, Twitter, Instagram and Pinterest, this symbol transformed into The Hashtag: a social tool used to identify topics of conversation or interest for online communities. Regarding social media, hashtags have proven to be one of the most valuable tools you can use for reaching new clients and raising awareness of your brand. The BIG question is what salon hashtags should you be using? Well, that is exactly what we are here to find out! First off, the main thing to remember is that, when you are posting something to Instagram or Twitter, you will want to choose a popular hashtag that potential clients will be checking out regularly. However, if you are going for a salon hashtag that is too popular, your posts might end up getting lost in the shuffle. The best way to see what works is probably by trying out some alternatives. When you start to see people react or reply, then you know that this is the right salon hashtag for you. 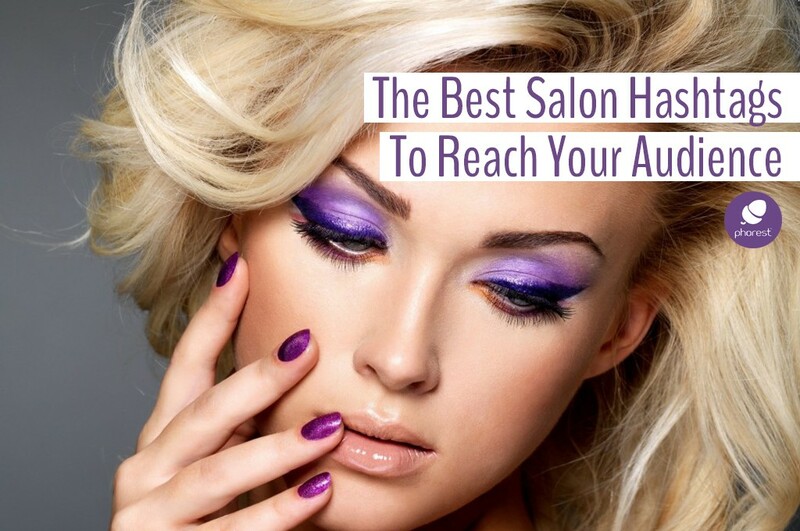 How Do You Know Which Salon Hashtag You Should Use? 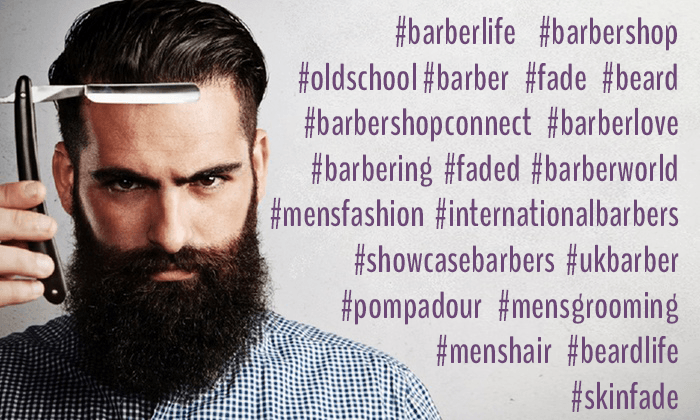 We have dug around online and found some of the most suitable, popular and engaging salon hashtags for a variety of different areas in the hair and beauty industry. Have a look at some of these options and maybe try them out today? Oh, and if you’re considering setting up an Instagram account, then check out this article right here. According to Sprout Social, a social media analytics, engagement and publishing platform, overusing hashtags can diminish your reach. 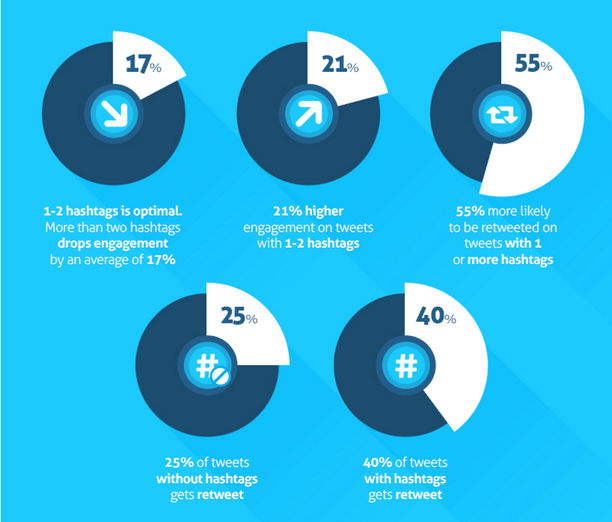 In fact, here are 3 graphics showing the optimal use of hashtags on Instagram, Facebook and Twitter. So there you have it! 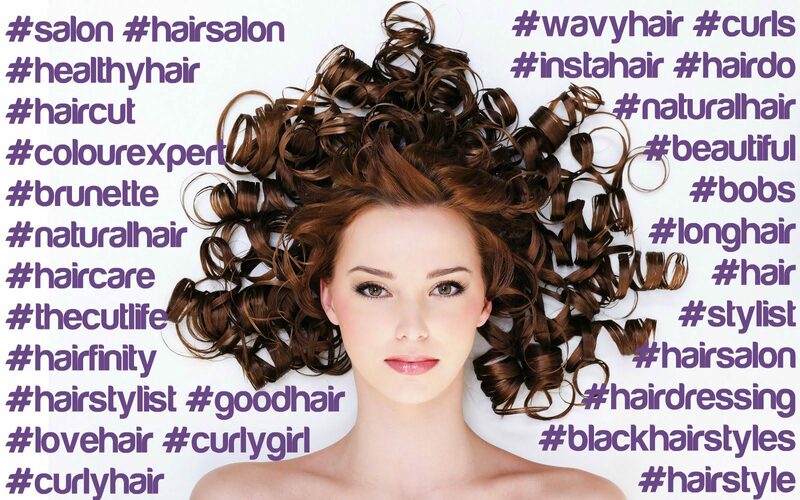 Some of the most popular salon hashtags that your audience uses on a daily basis. 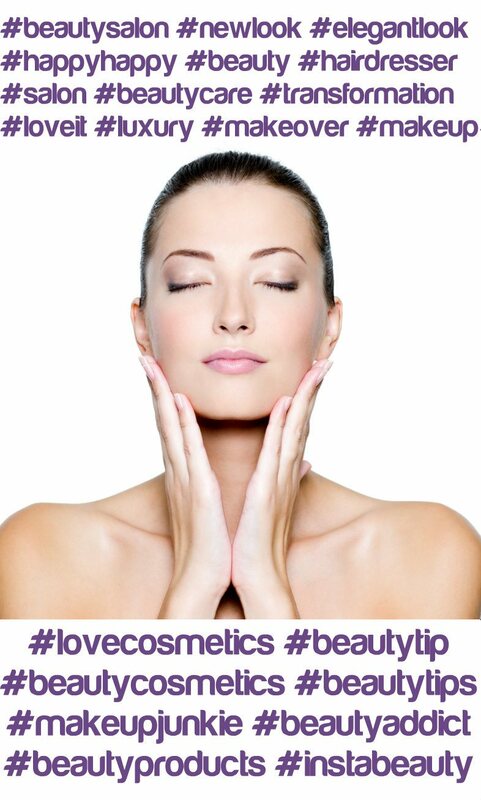 Give a couple of them a try on your next social media post and let us know how it goes. 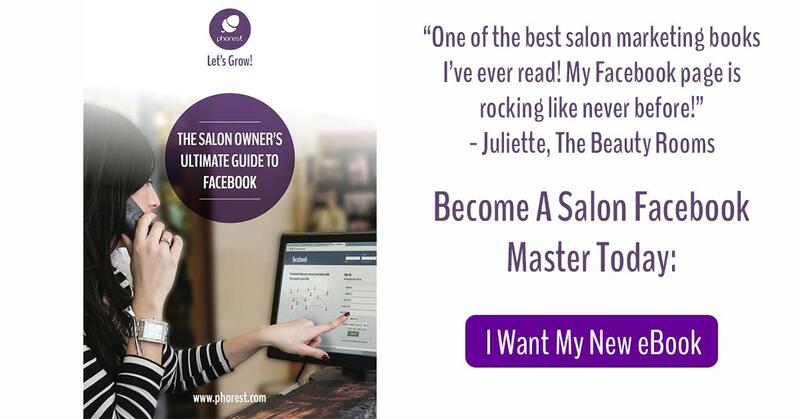 Get your copy of The Salon Owner’s Ultimate Guide To Facebook today and turn your Facebook page into a client retention machine!